Here is the Morning Cup of Soul and like with all of the Cups of Soul, this is one of my favorites! I love the recording version possibly more but she really puts her foot in this. 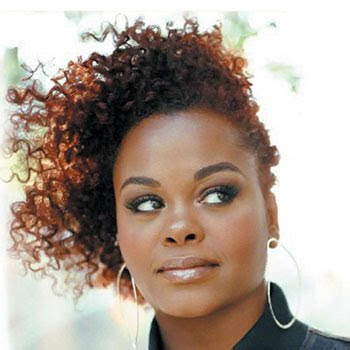 Jill Scott has an amazing command over her voice. She's great at expressing herself with her tone. She's just an amazing singer.